This No-Bake Oreo Cheesecake dessert is the ultimate dessert to serve up. Oreo Golden Sandwiches, a cheesecake pudding filling, and topped with whipped topping and fresh summer berries. 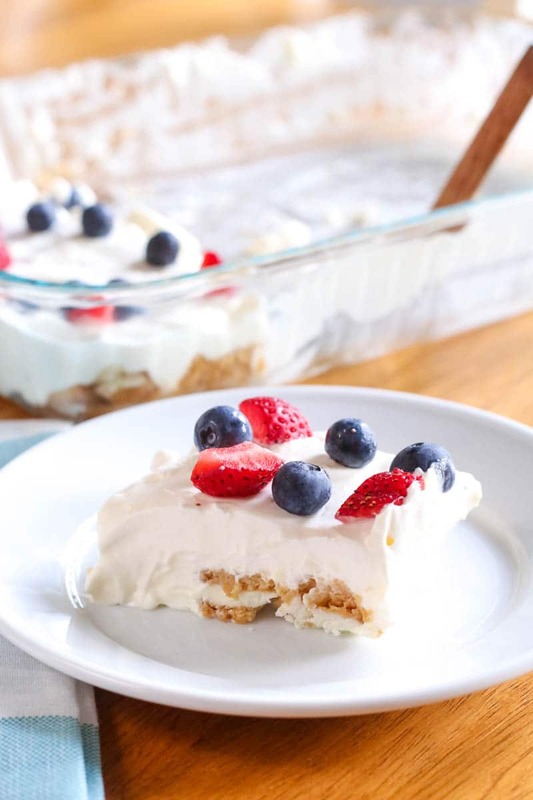 This no-bake dessert is the ultimate 4th of July Dessert that will be the star of the party. If you have followed me for a while you might know this is a spin-off recipe from my Oreo Dessert that is also a no-bake recipe. It is by far one of the most popular recipes on my blog, month after month. For good reason, the pudding mix with Oreo’s is a chocolate lovers dream if you asked me. 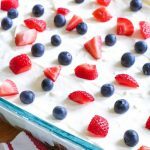 But, I wanted to create a different patriotic version that used fresh berries, which is great for Memorial Day and the 4th of July! I made this dessert for Memorial Day and let me say it was gone in the blink of the eye. 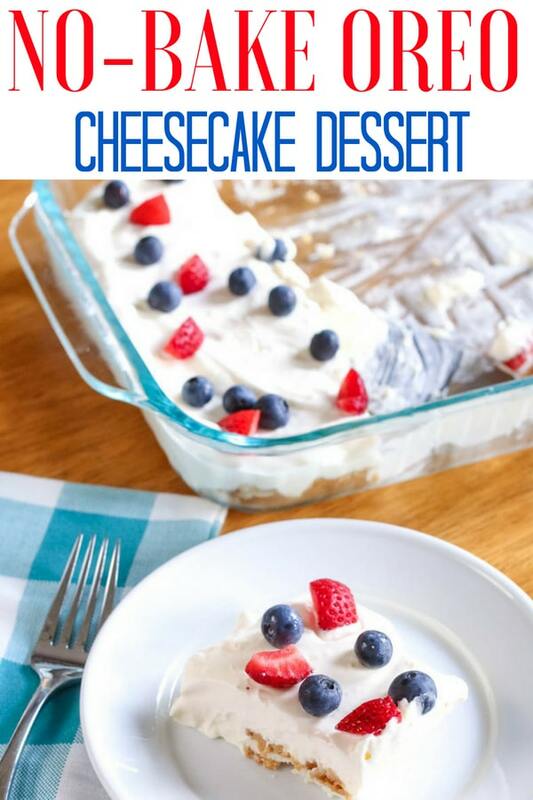 Our family and friends devoured this easy no-bake cheesecake dessert. 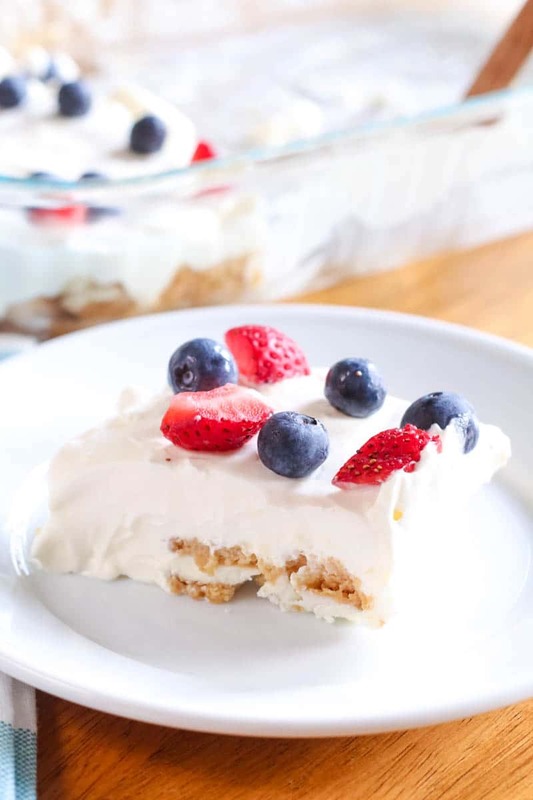 You get the broken up cookies, topped with creamy cheesecake flavored filling, whipped topping and then topped with ripe berries. When I took my first bite it was like fireworks going off! Nothing beats an Oreo dessert in my books, and when it doesn’t require baking it gets a gold star status! 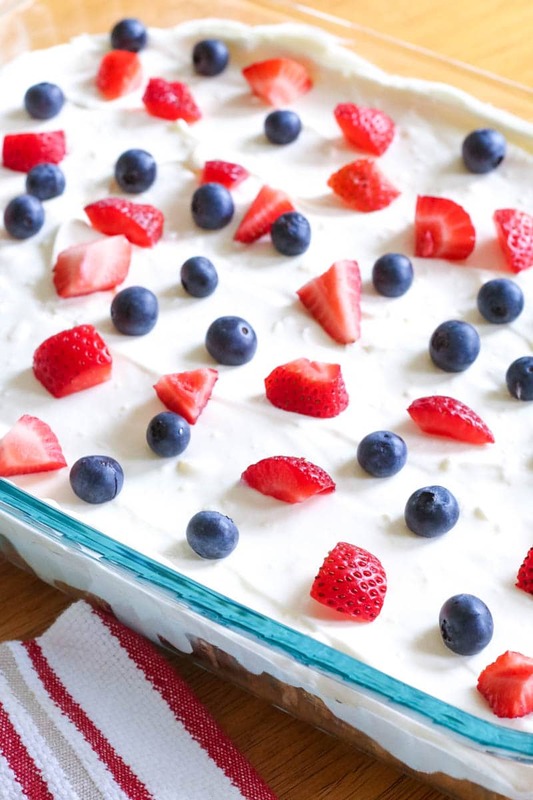 The perfect patriotic 4th of July no-bake dessert to serve up your guests. Golden Oreos, topped with a creamy cheesecake filling, and whipped cream and fresh berries. 2 small packages cheesecake instant pudding note: do not make the pudding AND use the milk below. Only add the 3 cups in these directions. Cream softened cream cheese with a handheld mixer in a large bowl. Add pudding packages and milk to the cream cheese and mix until thickened. Sprinkle with mixed summer berries. NOTE: Some people have had trouble with this setting up – I have not. I’ve used skim, 2% and whole milk. I believe that WHOLE MILK is best. IF you are concerned it may not set up, I think it’s ok to use a little less milk – 1.5 to 2 cups. Alternatively, you could use 3 cups milk and TWO small packages of instant pudding or ONE larger package. I did this method recently and it turned out PERFECT! No chance of not setting. 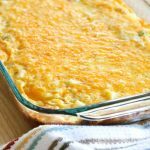 I am leaving the recipe as is since others have had good luck that way, too! 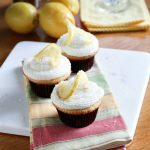 These items help this recipe become a breeze to make! 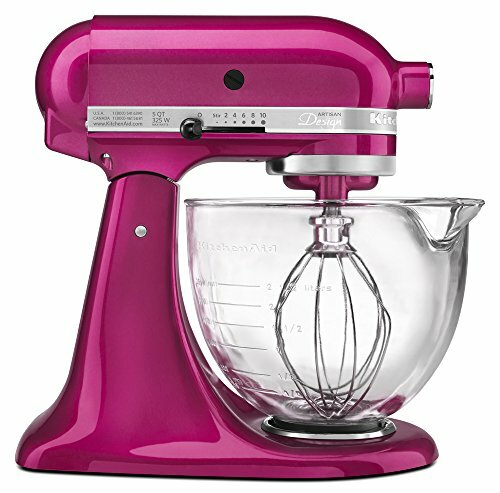 | Save your arms from trying to whip that pudding, use a stand mixer, and it will be faster and less work on your end. 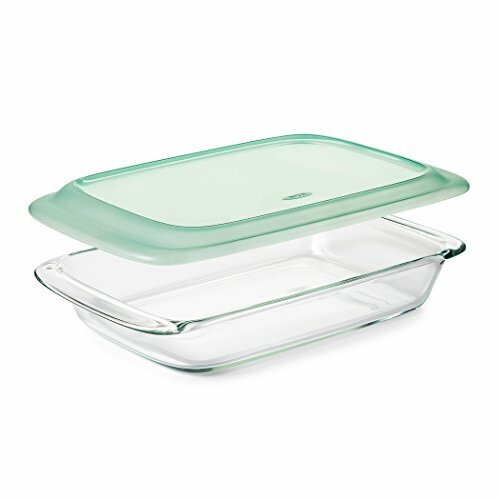 | Having a lid for your 9×13 dish makes it great for traveling to dinner parties, and potlucks. No more aluminum foil lids. | A nice sturdy spatula that is good at folding in the ingredients, scraping down the sides is a must. 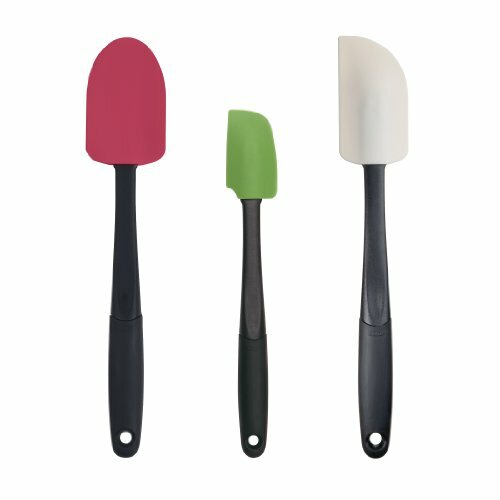 I love my spatulas, these are what I used. CLICK BELOW TO ORDER MY FAVORITES! 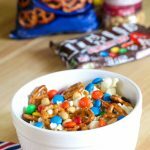 Want another great dessert, check out my 4th of July Snack Mix, Oreo Dessert, Oreo Fluff Dessert, and my No-Bake S’mores Bars. You can never go wrong with some delicious sweets in your life. What is your favorite Oreo flavor? Are you a classic or do you venture out to the peanut butter, mint, or something else?